The Government Of India wants that all the email accessed by Indians should route through servers physically located in India even if the email account was created outside India. Government is ensuring that the security agencies will have direct, real-time access to the digital communication among Indians. The need for this was felt after security agencies failed to access accounts of suspected terrorists of Indian Mujahideen during the surveillance period as the same had been opened in a European country. Research In Motion (RIM) has already setup a server in Mumbai and the server has been examined by Indian security agencies. 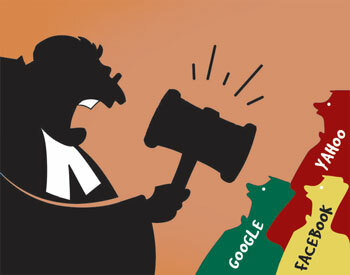 It’s now clear that Google, Yahoo and other content providers too will have to follow Government’s instructions.